Pharmacy Research Day 2018 was a huge success! 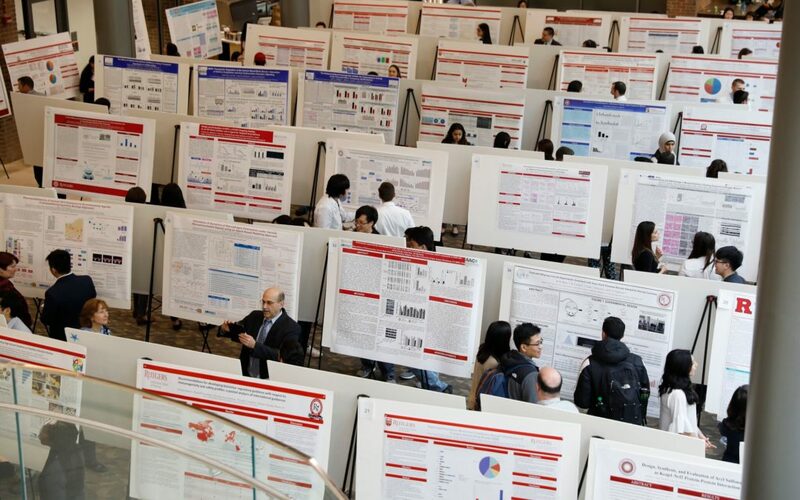 This event, held in our atrium, was open to the public and highlighted the exciting research of our PharmD students, graduate students, postdoctoral and industry fellows, and PharmD residents. Research Day provides a great opportunity to learn about the administrative, basic, translational, and clinical research conducted within the School of Pharmacy.